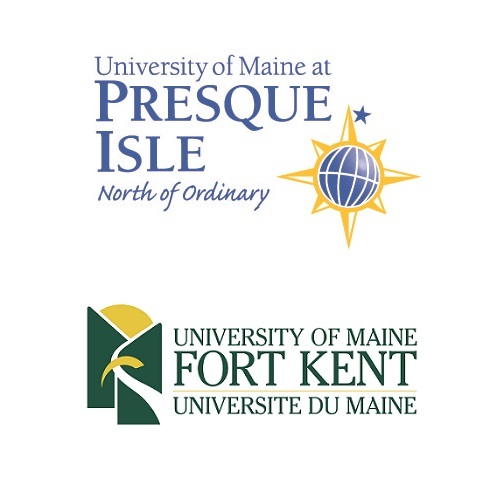 In July, Governor LePage signed the University bond bill which the entire Aroostook County legislative delegation voted for, including Senators Troy Jackson and Michael Carpenter and Representatives Chris Johansen, John Martin, Danny Martin, David McCrea, Carol McElwee, Roger Sherman, Trey Stewart and Dustin White. On Thursday, the Secretary of State announced that the University bond would appear as Question 4 on the ballot, as determined by a random drawing. 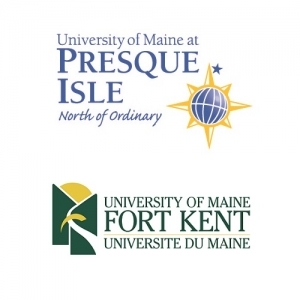 If Question 4 is successful at the ballot box in November, the University of Maine at Presque Isle and the University of Maine at Fort Kent would share in $7.5 million that would be invested to produce more job-ready graduates in the sectors where rural Maine most needs workers, like nurses. Kris Doody, RN and CEO of Cary Medical Center and Pines Health Services, said personnel shortages are among the most critical challenges that confront Maine’s rural hospitals.